First, start early. Research has shown that babies develop early taste awareness in the womb (through amniotic fluid), while nursing (flavors are transmitted in breastmilk), and in those early bites of solid foods. So you can start by eating healthily yourself from the moment you become pregnant (if you don’t eat healthy as a lifestyle) and continue as long as you breastfeed. Also, when you do start feeding your baby solid foods, practicing veggies first, veggies often and a variety of colorful veggies can help set a foundation for little ones. Secondly, go organic. You want to expose your baby to the good stuff right away and avoid harmful pesticides. And good news, organic doesn’t mean you will pay through the nose. Earth’s Best Organic® is made with USDA certified organic ingredients and available in regular stores for reasonable prices. This will help you expose those young palates to a variety of veggies. 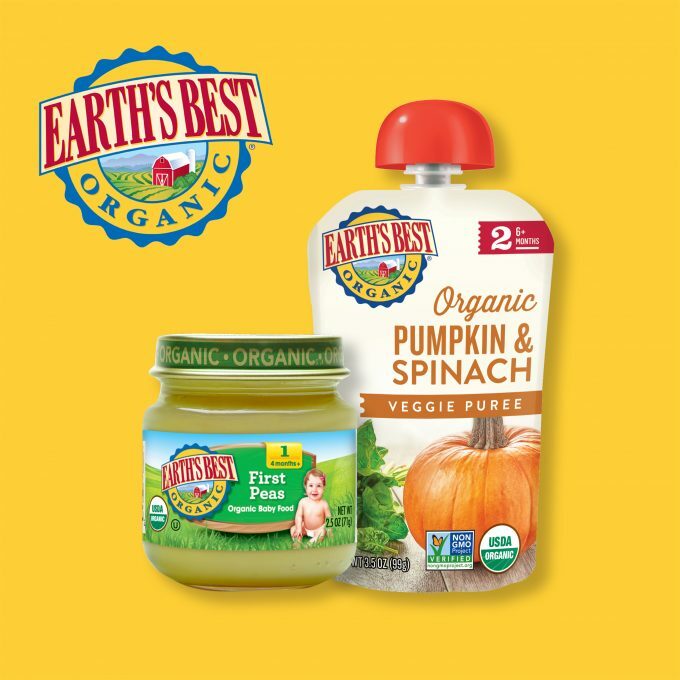 As one of the very first organic baby food brands and a pioneer in organic baby food, Earth’s Best® brand strives to make organic food accessible for more families than ever before by keeping its products affordable and making them convenient to find. Third, keep trying. Continuing to offer a variety of veggies and fruits as part of meals and snacks helps them eat nutritiously as they age (it can take between 15-30 exposures to a new food, so the key is to keep offering). 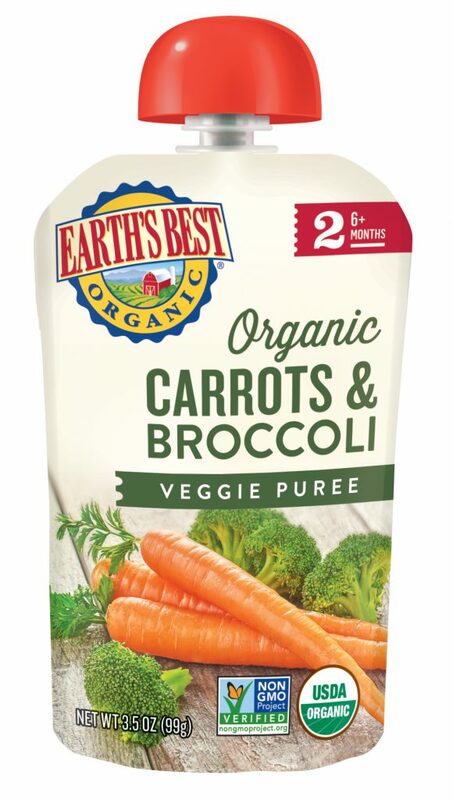 Earth’s Best Organic® pouches and snacks make on-the-go veggies and fruit easy, while their Stage 1 and Stage 2 jars and pouches make it easier by offering a large variety of organic vegetable and fruit combinations. Earth’s Best® products are available at Walmart, Kroger, Target, Publix and Amazon. 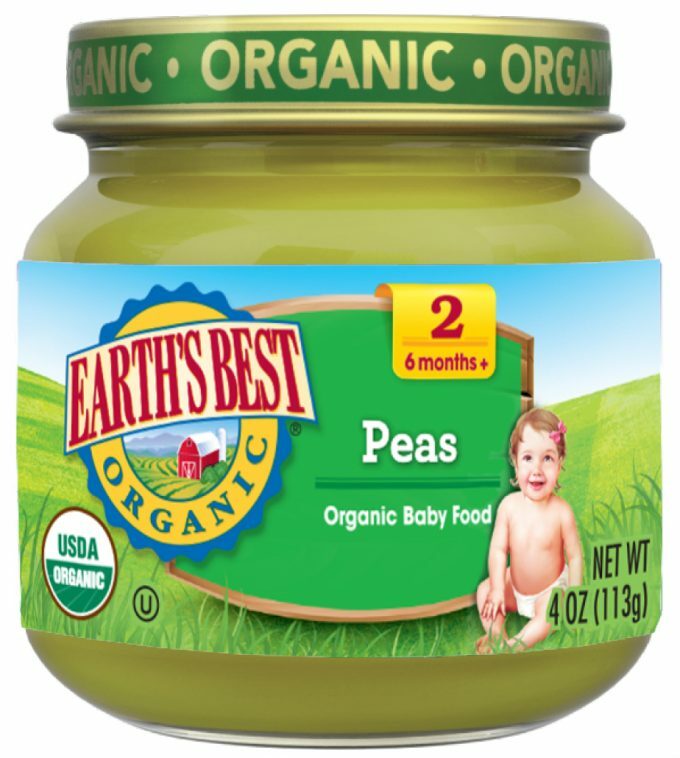 To learn more about Earth’s Best® brand and its veggie-filled baby food options, visit www.earthsbest.com. Click here for Earth’s Best’s Website. Click here to like Earth’s Best on Facebook. Click here to follow Earth’s Best on Twitter. Click here to follow Earth’s Best on Instagram. Click here to follow Earth’s Best on Pinterest. Disclaimer: I have teamed up with Earth’s Best in support of this campaign. We received compensation for participation in this campaign. However, all thoughts and opinions are my own.